Southern Illinois University Edwardsville continues to expand its 2+2 Partnership Programs with the establishment of its first such agreement with Lincoln Land Community College, in geography. The new partnership will better solidify a seamless transfer experience between the institutions and enable students to efficiently progress toward completion of their bachelor’s. 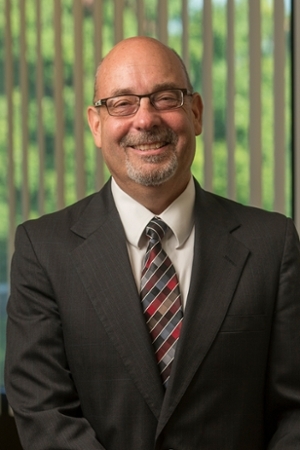 “Working together with our community college partners makes so much sense in today’s educational landscape,” said Gregory Budzban, PhD, dean of the SIUE College of Arts and Sciences. “This agreement provides Illinois students new options to fulfill their career goals by providing access to the outstanding faculty in SIUE’s geography program. The 2+2 agreement emphasizes the University’s collaborative spirit and its continued focus on the best interests of students. For more information on the 2+2 program, visit siue.edu/transfer/programs. Photo: Gregory Budzban, PhD, dean of the SIUE College of Arts and Sciences.